Can you believe we’ve hit May already?! This time next month and 2016 is half way done – crazy! For the past couple of weeks, I’ve been feeling the need to lighten up my makeup routine. 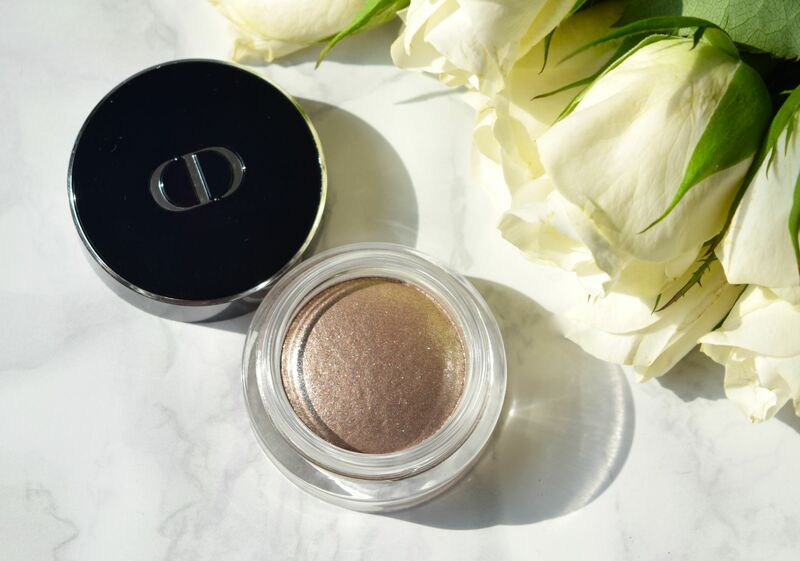 I’ve swapped foundations, and I had been looking for something to lighten up my eyes when I happened across Dior’s brand new Diorshow Fusion Mono Mirror-Shine Eyeshadow in Equinox. I had popped into Boots for a quick browse, and had joked that I wasn’t allowed to buy another lipgloss or eyeshadow pretty much ever. Of course, I left clutching this as well as a pretty pink gloss (review here) without a jot of buyer’s remorse. 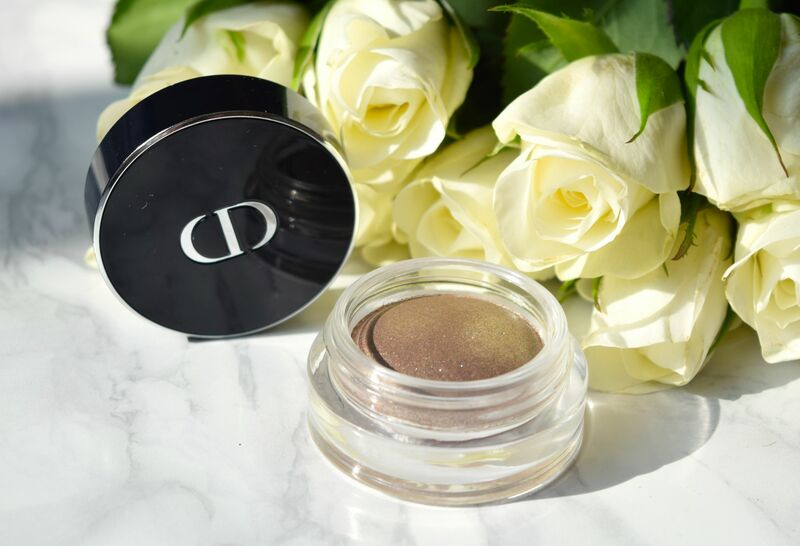 Honestly, as well as having possibly the longest name in my makeup bag, I don’t have anything quite like the Dior Diorshow Fusion Mono Mirror-Shine Eyeshadow. 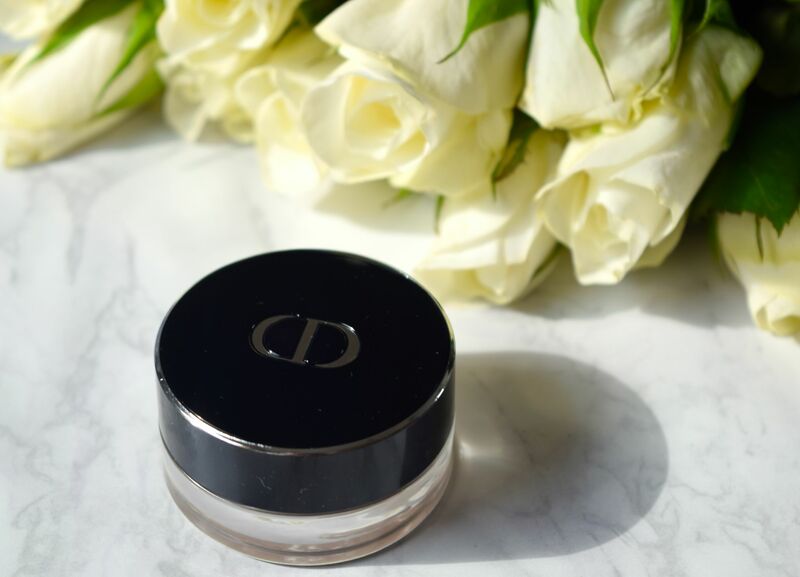 Packaged in an über chic glass jar, the Dior Diorshow Fusion Mono Mirror-Shine Eyeshadow comes complete with a little foam tipped brush and instructions on how to use it. Honestly though, it couldn’t be easier. Every morning I’ve been using a little primer, then using my finger to pat a little of the formula over my entire lid. 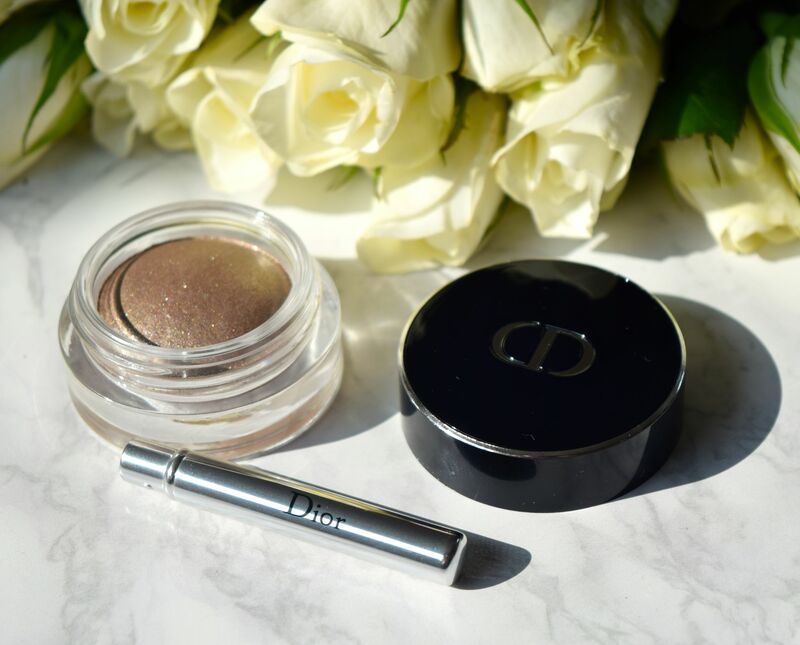 The formula of the Dior Diorshow Fusion Mono Mirror-Shine Eyeshadow is something really special. It feels cooling and calming to wear, and I’m obsessed with the colour. It’s the perfect cool-toned taupe which sparkles and shimmers in the light. It provides a light wash of colour which lasts all day, and I just love the colour! 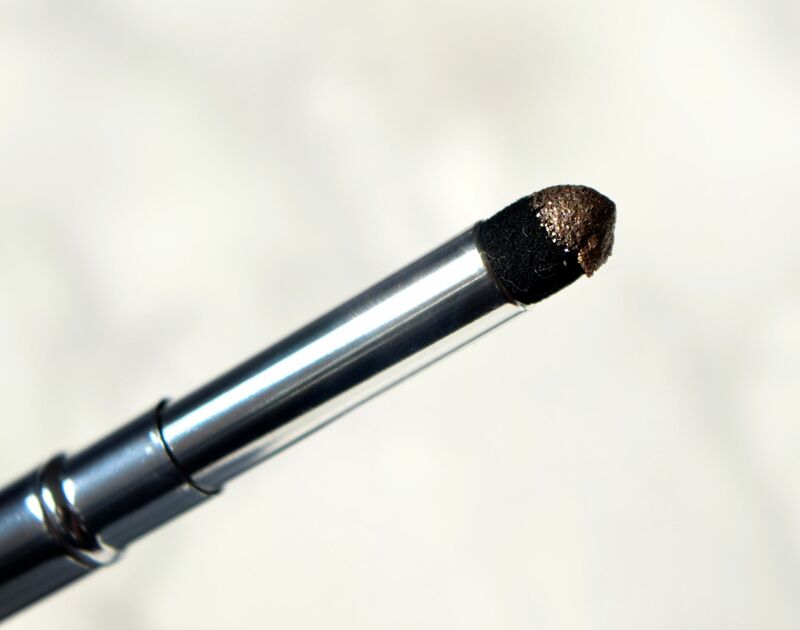 If I need to intensify my look, I use the applicator to smudge a little of the shadow into my upper and lower lash lines. It’s a no-fail, super easy way to create an eye look that looks both chic and sophisticated.